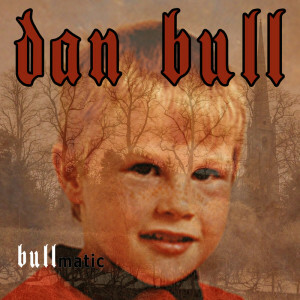 I am Dan Bull and this is Bullmatic. It is a reimagining of Nas’ classic 1994 hip hop album Illmatic. I took the concepts and music of each track and gave them my own personal twist. I also tried to record the songs in the same tone, arrangement and mix quality as the original tracks. All the lyrics to the album were written in one 24 hour period. The vocals were then recorded in another 24 hour period. I wanted to see how much I could achieve if I forced myself to be incessantly productive. I hope you enjoy Bullmatic. If you haven’t checked out the original Illmatic album by Nas I strongly recommend doing so too. It is a landmark release in rap history, and often cited as a “perfect” hip hop album. Thanks to everybody who has helped me on my musical journey. Special thanks go to everyone involved in the creation of Illmatic, and to Dave Brown and Chris Leese for their contributions to Bullmatic.